hi folks. thanks for having me and looking forward to your valued advice. im a new pepper grower and will be picking your brains. i fortunately live in a warm climate and imagine i can plant and grow most the year round. 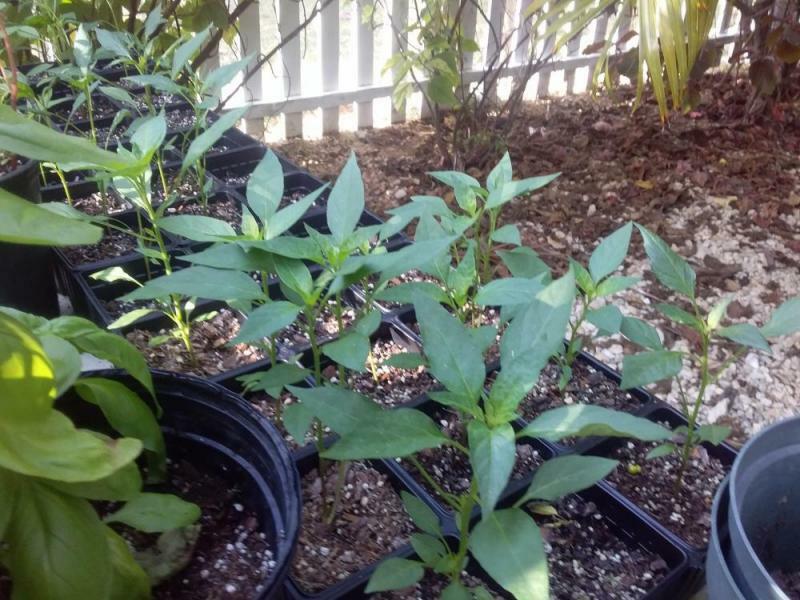 i actually planted a few seeds from the peppers i bought at the supermarket and now ended up with more than i know what to do. just a sample of the luck ive had but im worried now about keeping them alive. 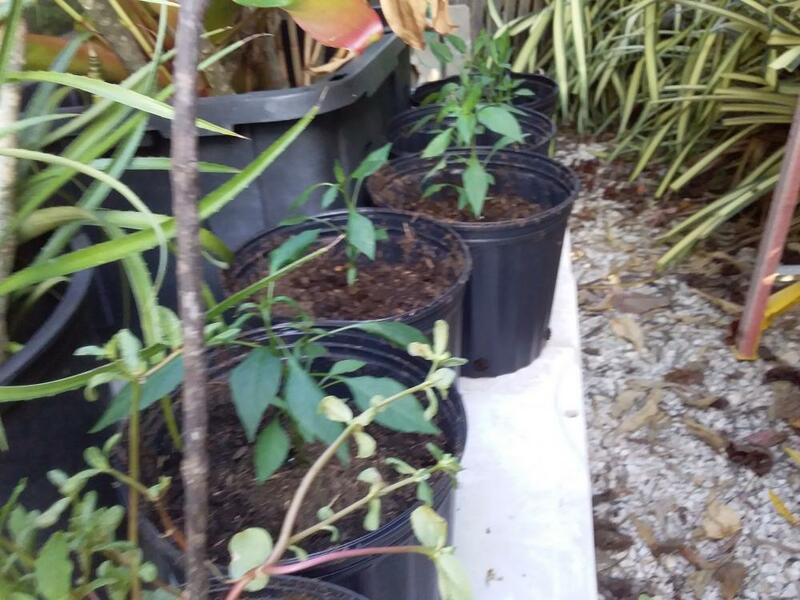 I guess i should start with a quick lowdown of how i ended up with 300 pepper plants. i bought some seeds then bought some local peppers from the store. i started in a breeze room in ice cream tubs. then once the seedlings could handle the rain i moved outside. i have west indian red scotchies. habs and season pepper. im most interested in the season pepper as its my favourite. 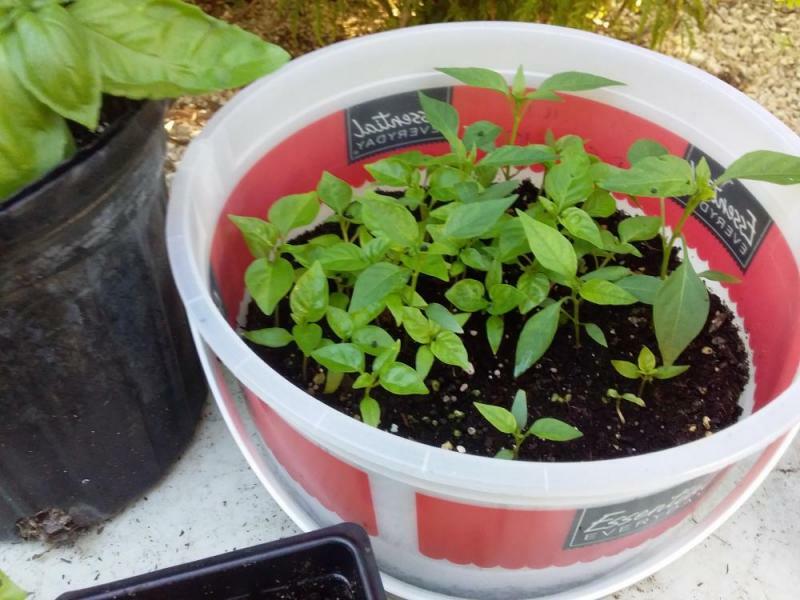 not hot but has an amazing smell and goes in all our food here.my first question is if i bought locally grown peppers and they have taken is it possible they wont bear? due to genetics and breeding? The seeds you planted are likely to be just fine considering your climate and care of them to date. Don't worry too much , they will grow and bear fruit.